Complete the following by April 23, 2019, 11:59 pm PST to participate in the 2019 Video Challenge. Review the Challenge and the Video Requirements before submission. The video is set to "Public"
Description field states: Entry for the 2019 RCSB PDB Video Challenge "Mechanisms of Bacterial Resistance to Aminoglycoside Antibiotics"
Have the link to your video available when you are ready to submit the Registration Form. Each Team Member fills in and has parent/guardian sign the Parent Permission Form. If you have actors/voice actors performing in the video who are not Team Members, they need to fill in and sign/have signed the Actor Release Form. Scan or photograph the forms and save the files. You can combine all of your team's forms into one PDF document. 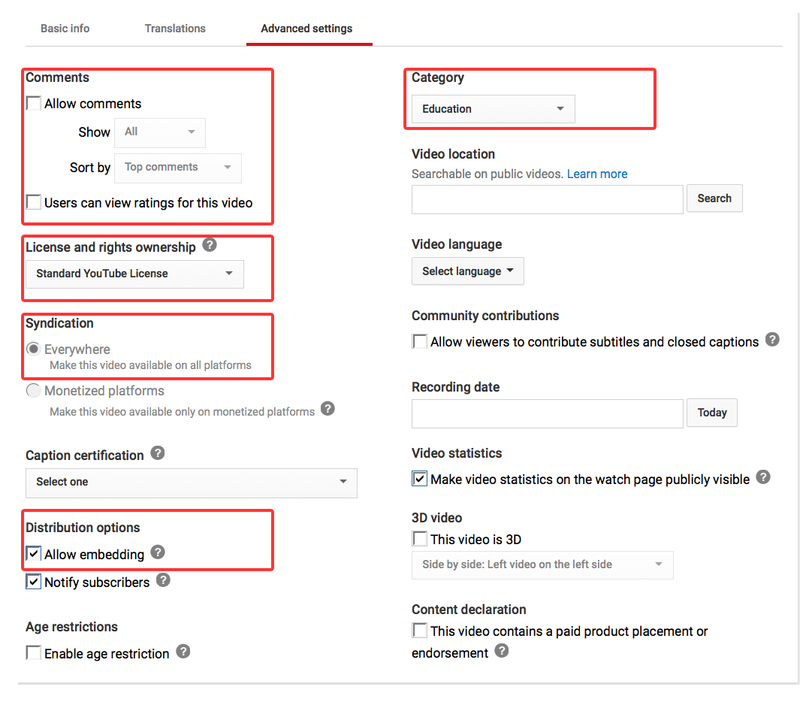 Choose the appropriate option, depending whether you submit your video using your Google email or different email. Log into your Google account to complete the Registration Form. Upload the necessary forms when prompted. Email necessary forms to education@rcsb.org, and then complete the Registration Form. If you have any questions regarding this process, please email education@rcsb.org.